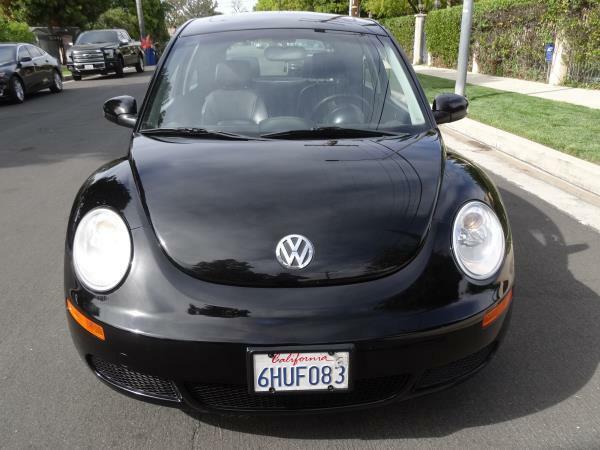 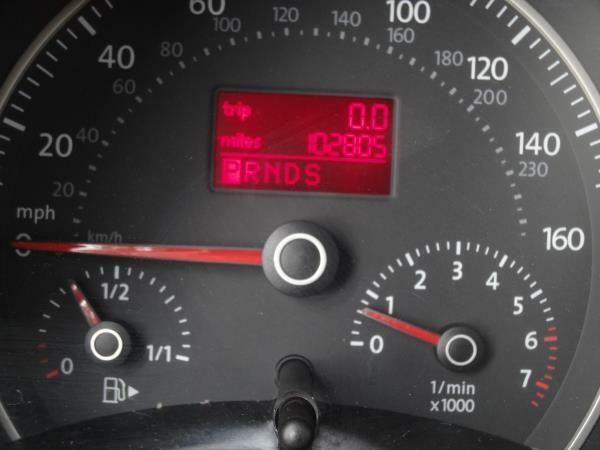 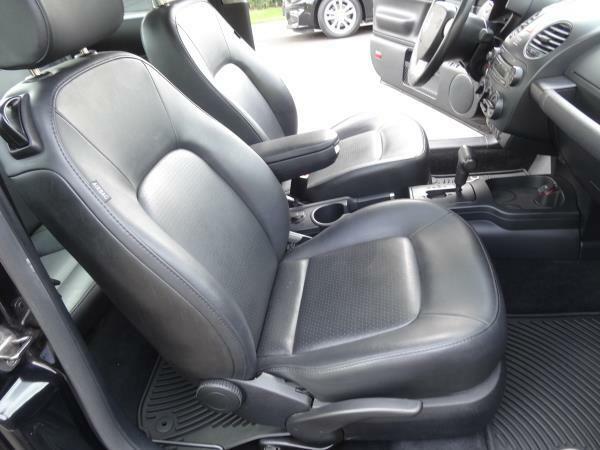 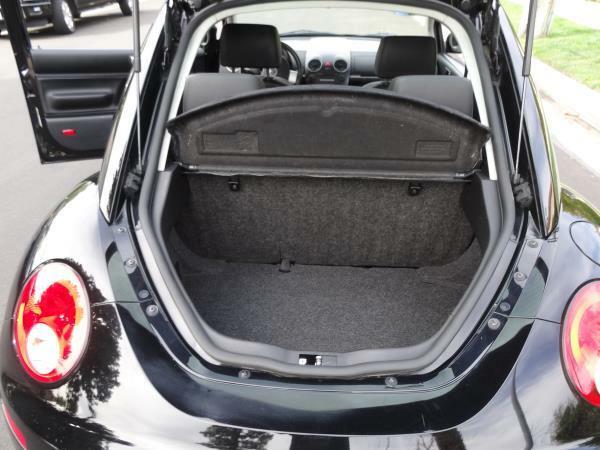 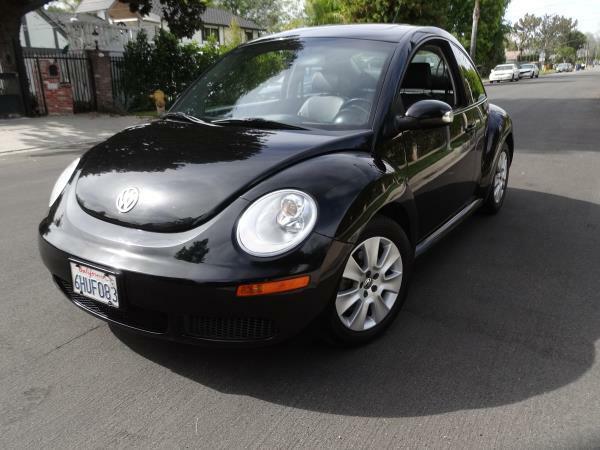 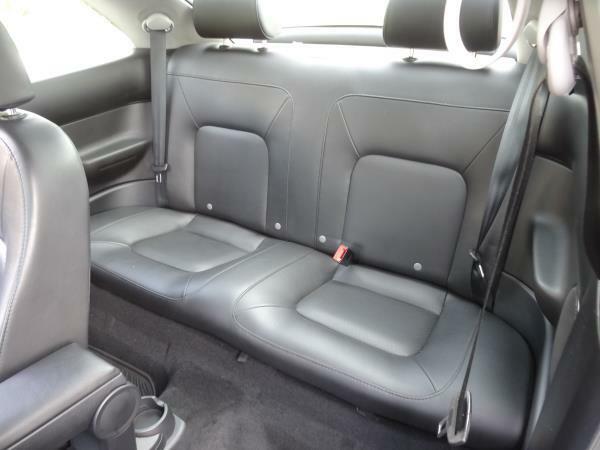 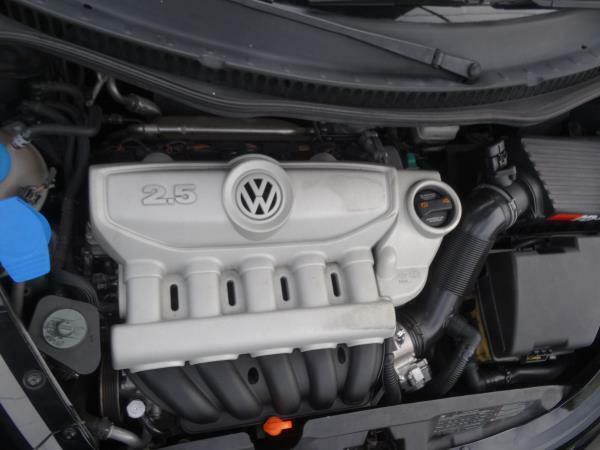 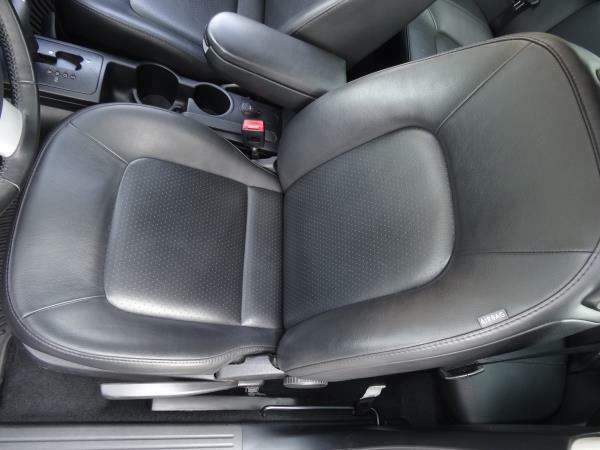 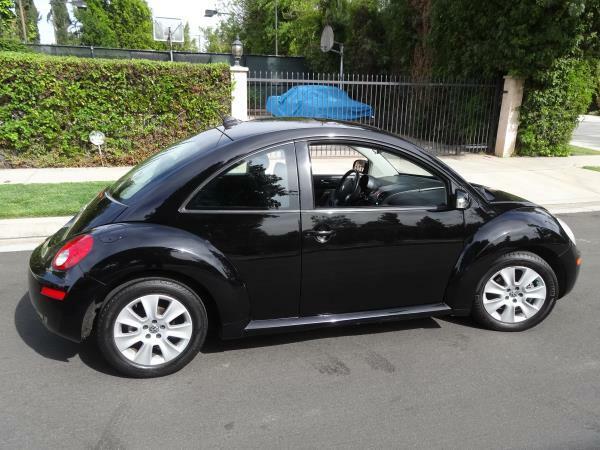 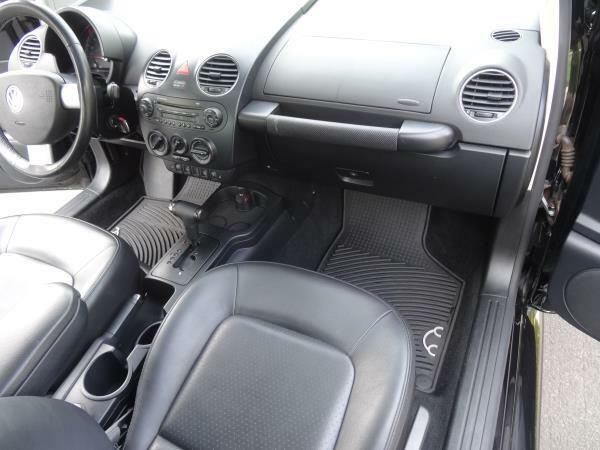 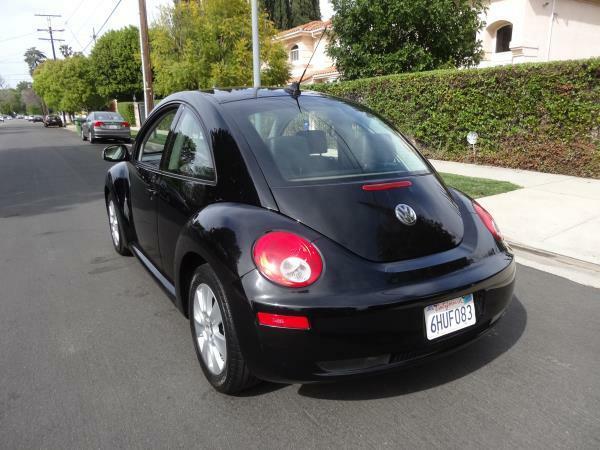 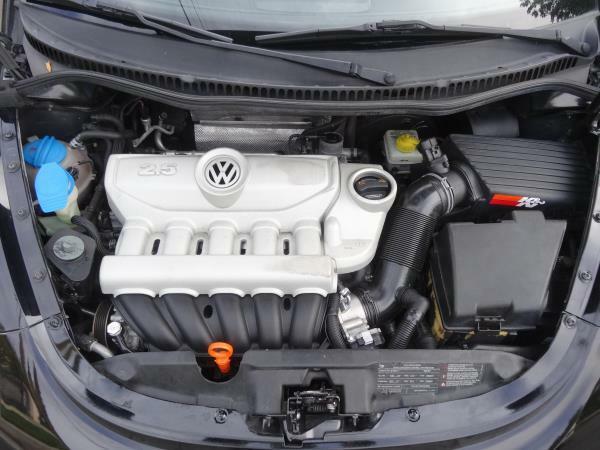 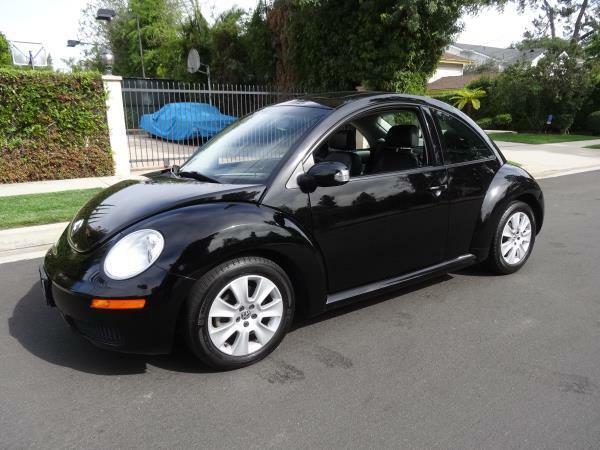 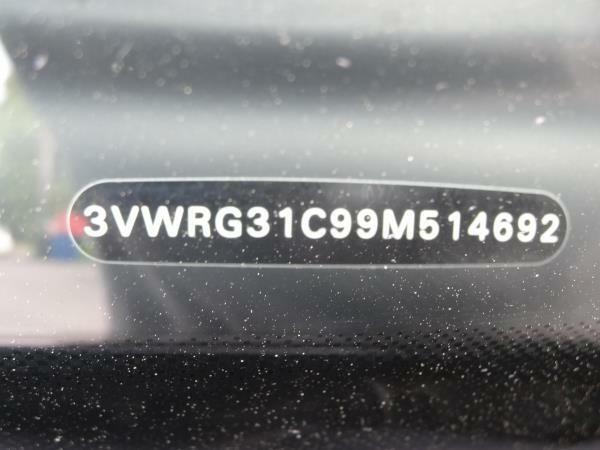 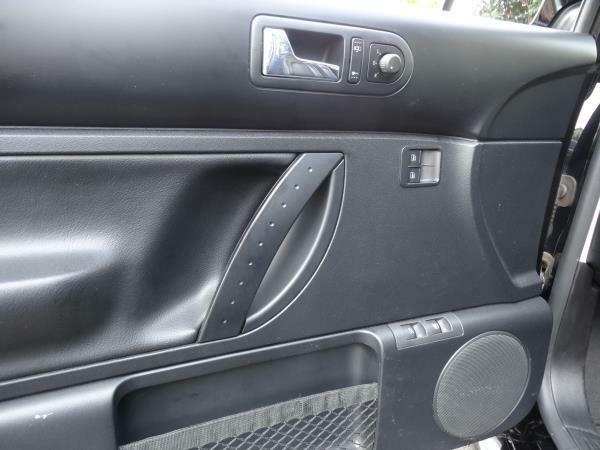 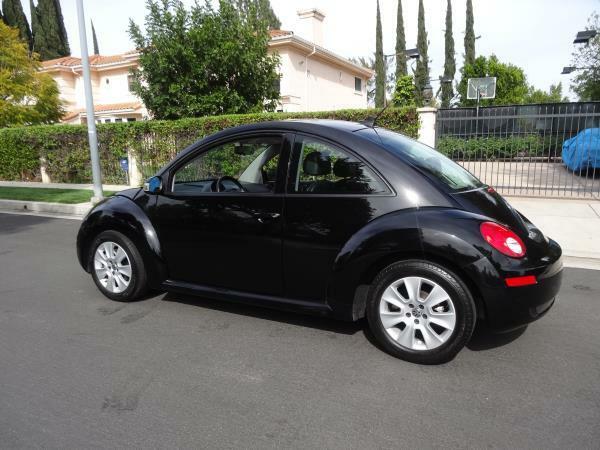 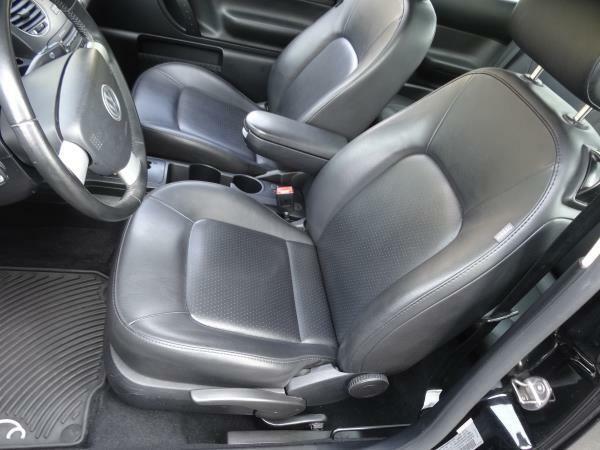 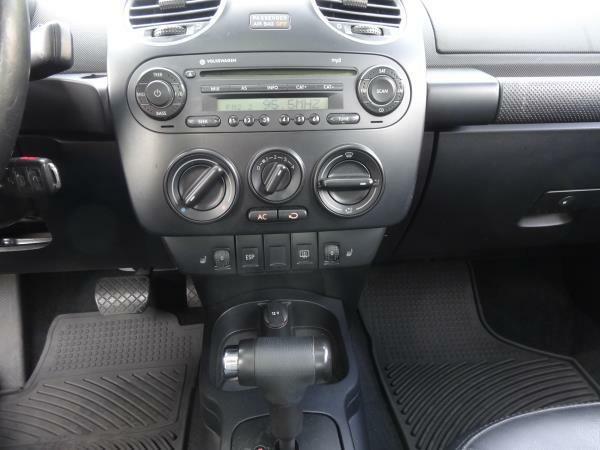 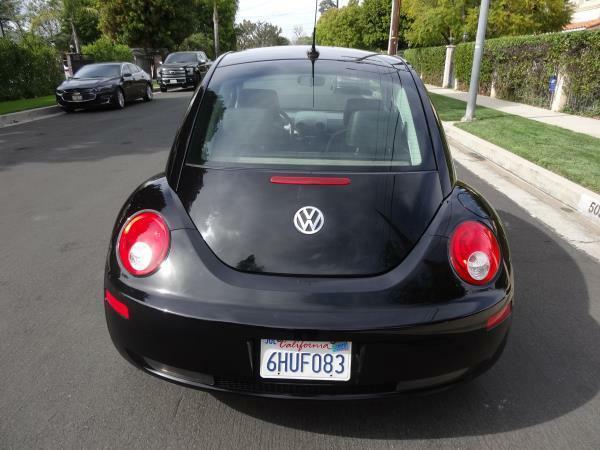 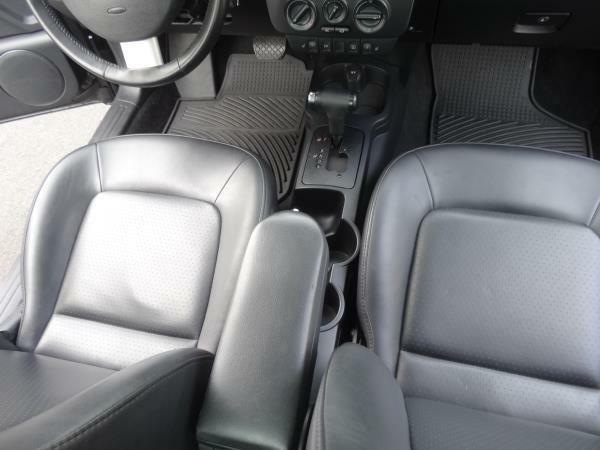 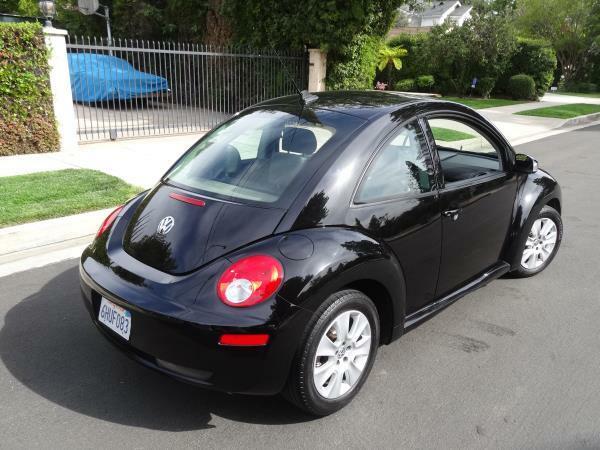 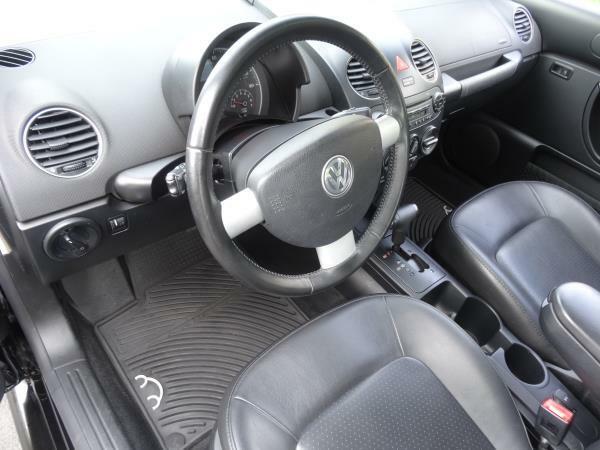 Free Carfax on WWW.RAYSAUTOS.COM This is a beautiful BLACK ON BLACK LEATHER 2009 VOLKSWAGEN NEW BEETLE 2 DOOR HATCHBACK AUTOMATIC L5, 2.5L; DOHC 20V FWD Vehicle with 102000 miles. 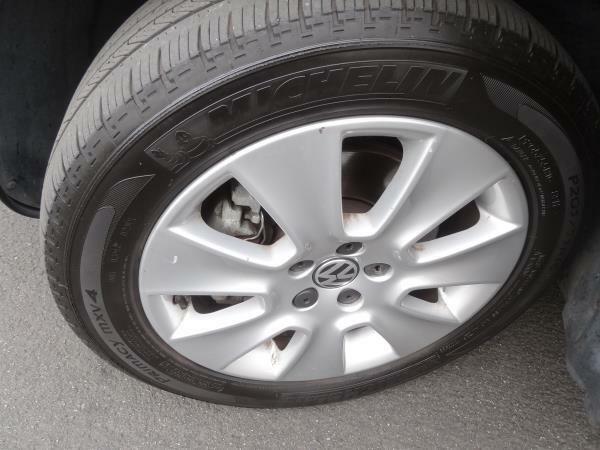 Drives and looks as new. 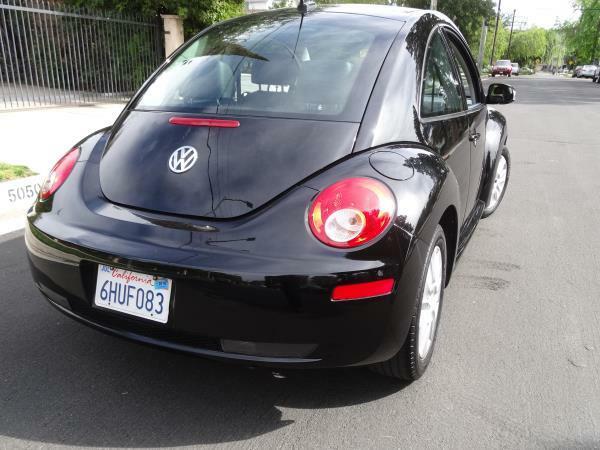 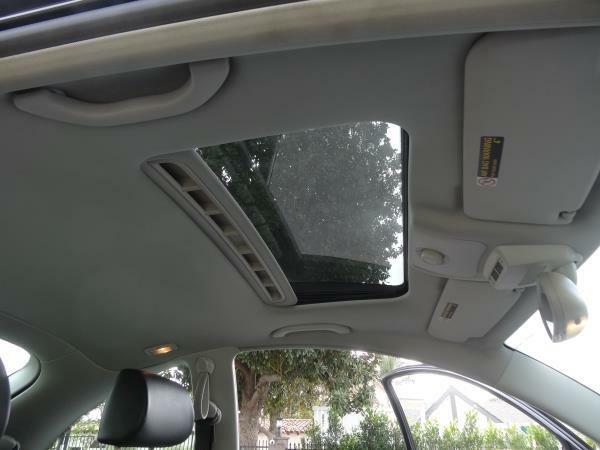 Please call ray ‘s auto sales for more information at (818) 974-6226.